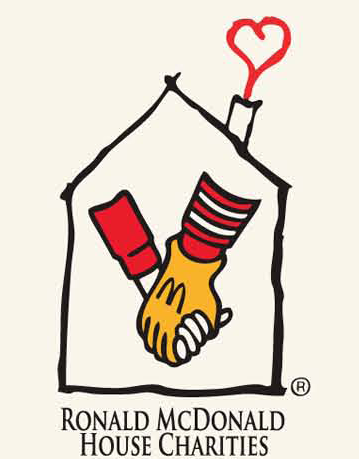 As part of the new Next Gives Back program, Next will be supporting the Ronald McDonald House by taking part in their Adopt-a-Meal program, after EPIC 2014 in Florida on Saturday, September 20th, from 7:30am – 11:00am. All Next members are encouraged to participate. We are in need of 12-15 more volunteers. If you are interested and want to help Next Give Back, please email Stephanie Yarborough at syarborough@hosnet.net. This entry was posted in NextNews. Bookmark the permalink.